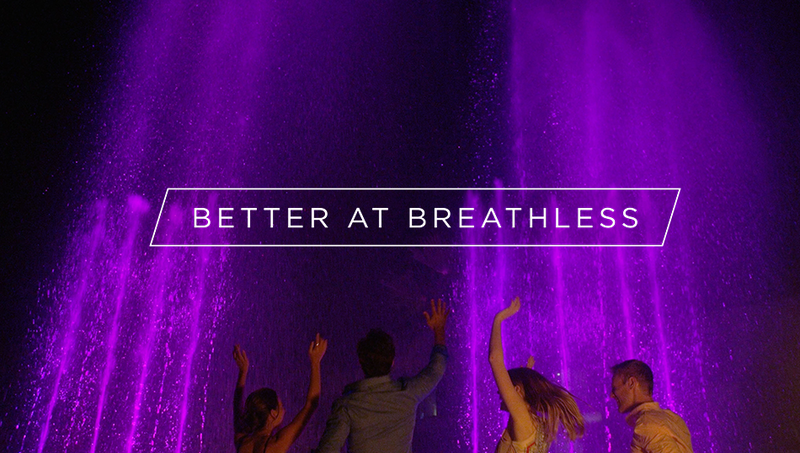 Everything is better at Breathless. Don't believe us? Catch a glimpse for yourself. 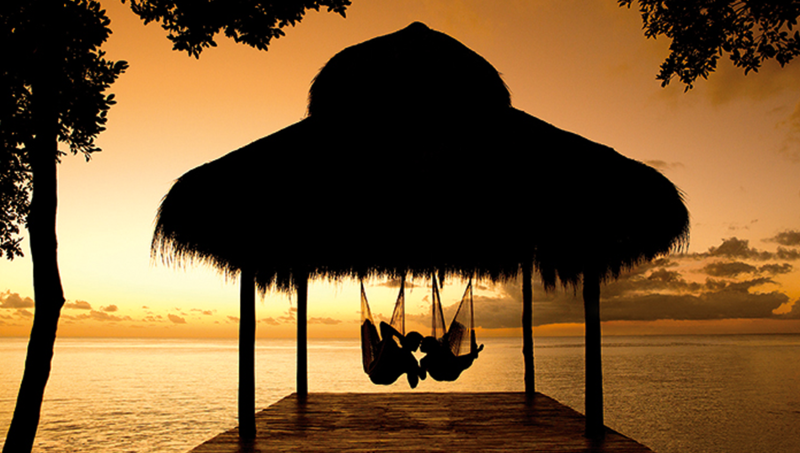 Exceptional privileges at extraordinary resorts. 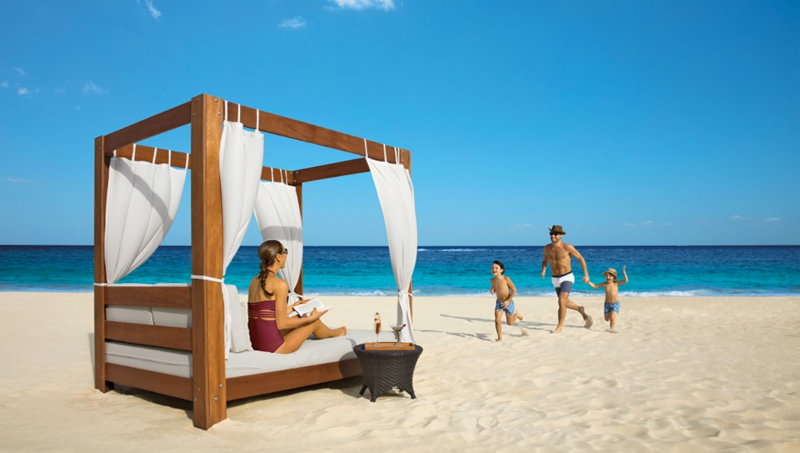 The Unlimited Vacation Club by AMResorts is an exclusive travel club whose members VIP privileges at AMResorts properties in Mexico, the Caribbean, Panama and Costa Rica, including guaranteed preferred rates and special offers. 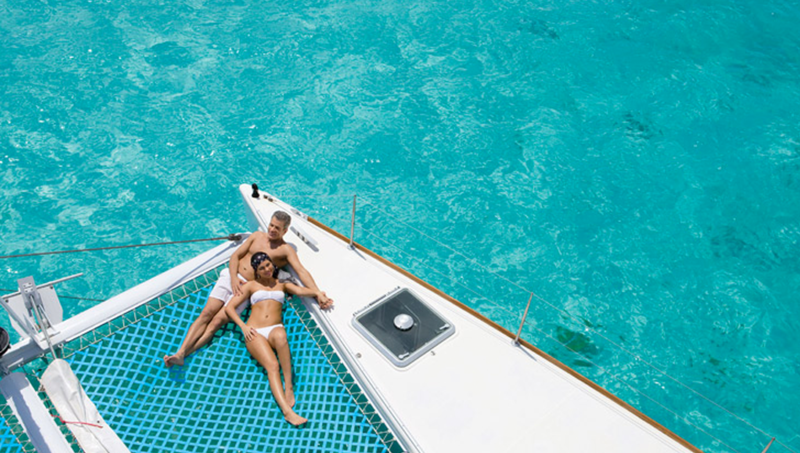 Through a variety of participation levels—Pearl, Silver, Gold, Platinum , Diamond and Impression—discerning travelers can earn free nights stays at luxurious resorts and access to exclusive partner offers. 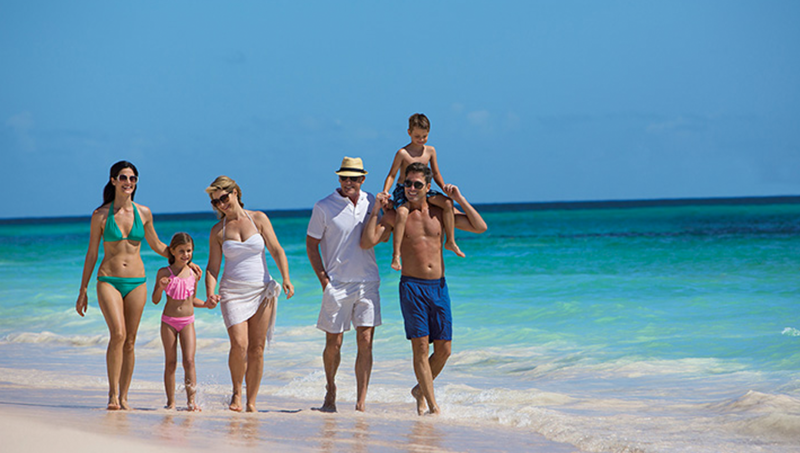 In addition, participants can take advantage of discounted rates for a variety of room types at different AMResorts properties. AMResorts’ brands Zoëtry Wellness & Spa Resorts, Secrets Resorts & Spas, Breathless Resorts & Spas, Dreams Resorts & Spas, Now Resorts & Spas, Reflect Resorts & Spas and Sunscape Resorts & Spas include a wide variety of upscale travel experiences from adult destinations to wellness resorts and family-oriented properties.